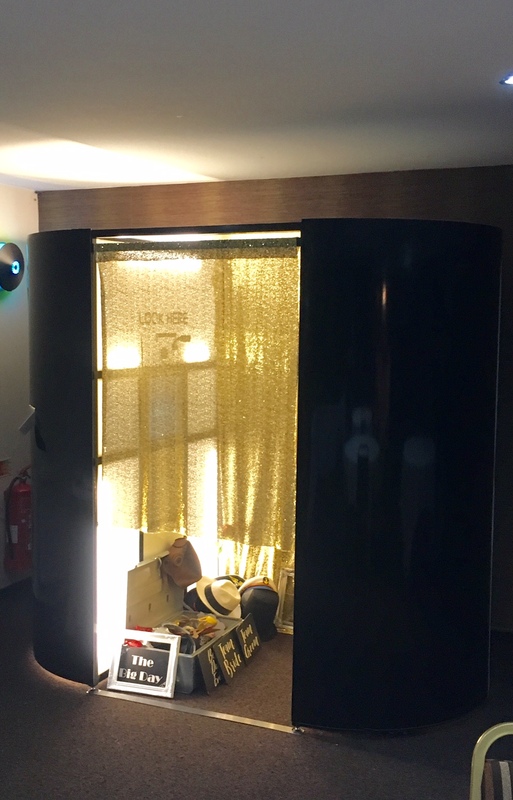 Ultra stylish Classic Booth Fun at Goosedale! 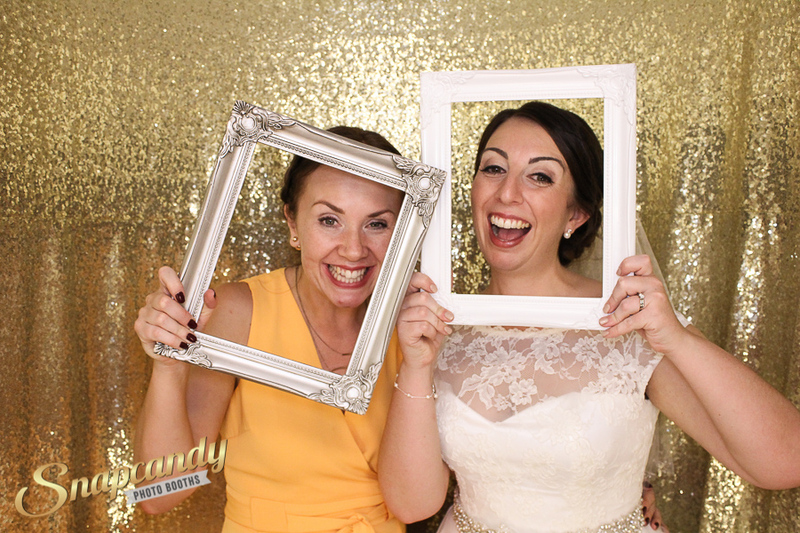 Snapcandy Photo Booths » Ultra stylish Classic Booth Fun at Goosedale! 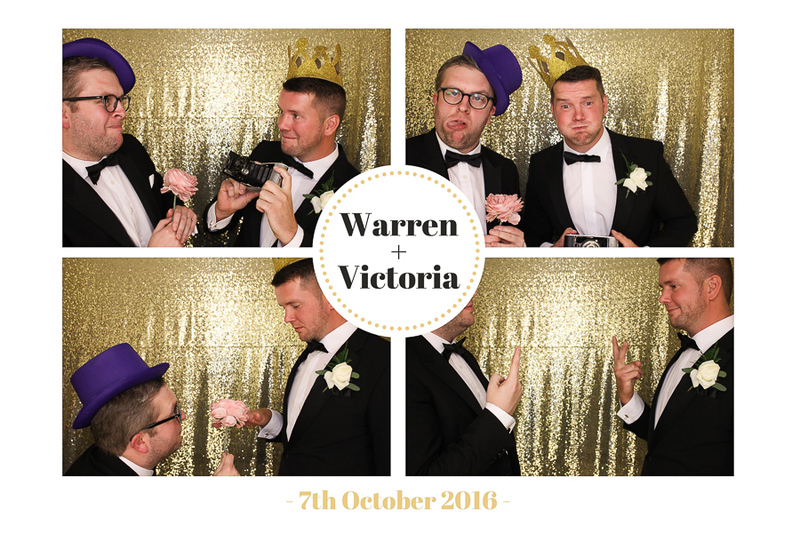 Snapcandy had the absolute pleasure of providing a gorgeous Black and Gold Classic booth for Victoria and Warren’s wedding at Goosedale in Nottingham last weekend! 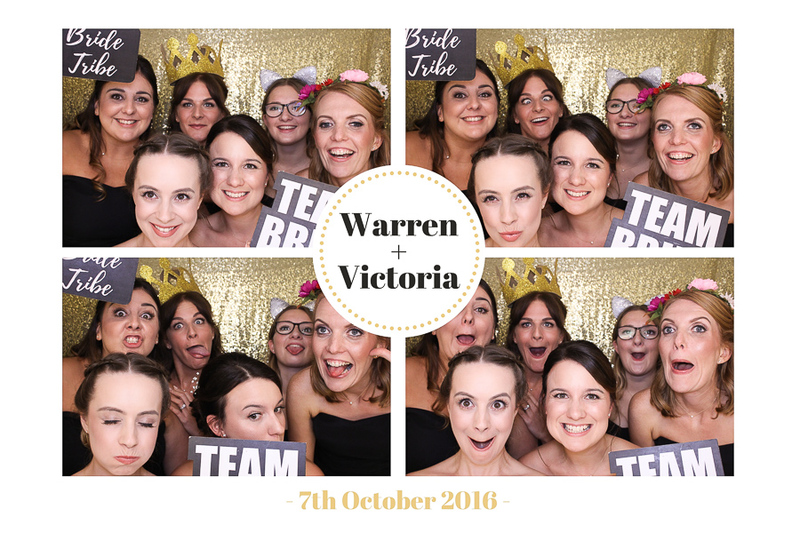 Victoria had styled the whole wedding in black and gold for the ultimate in chic wedding glamour! 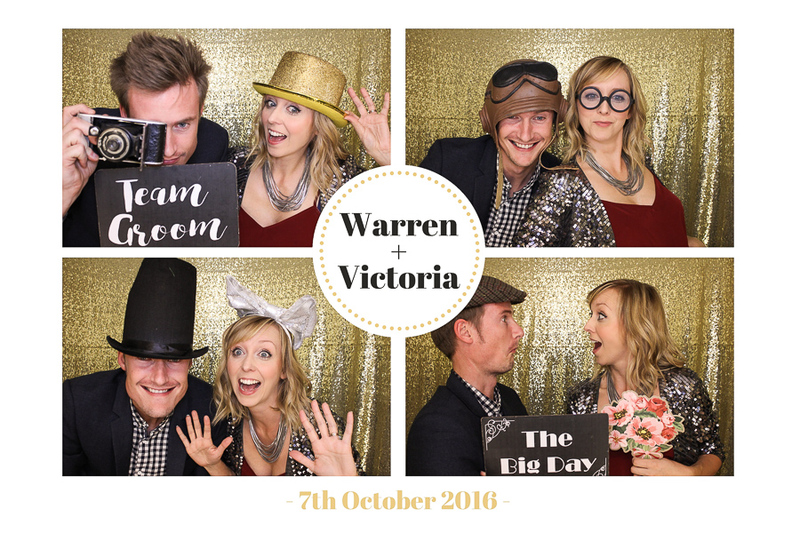 The Classic Booth was the perfect addition at their evening reception in the Garden Rooms. 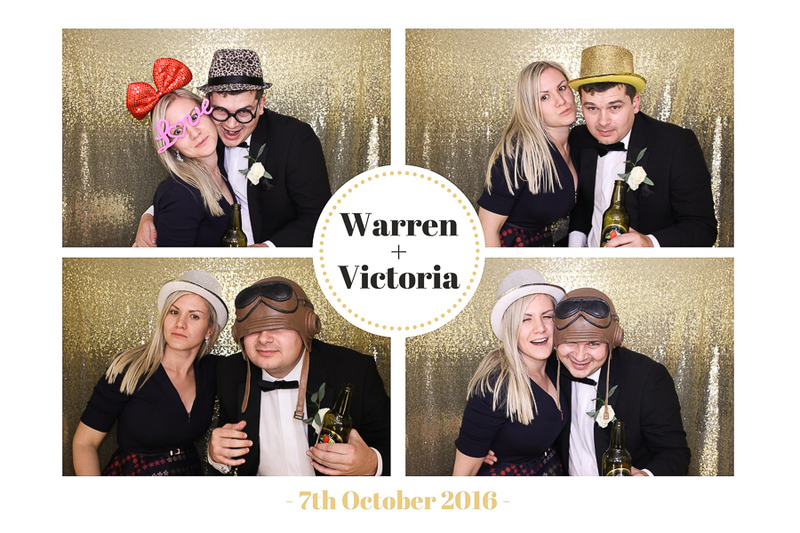 From the word go the booth was so busy, all of their family and friends loved filling Victoria and Warren’s guest book with silly photo booth moments and loving messages on their special day! 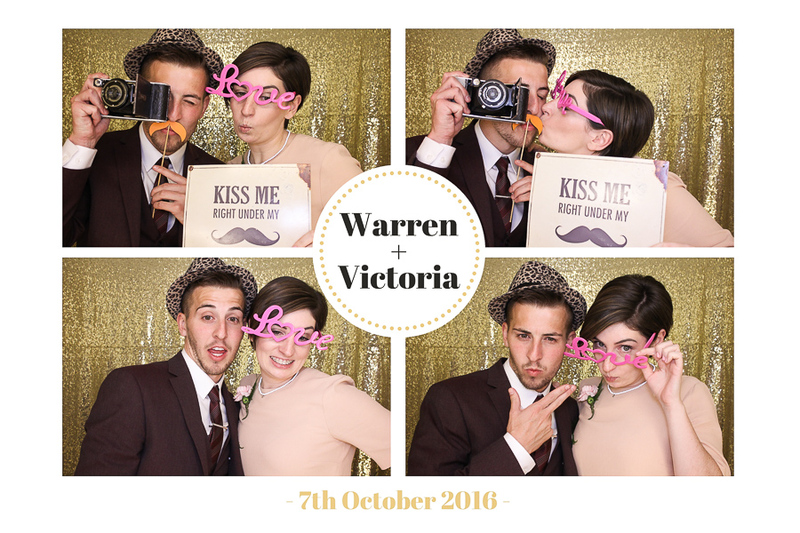 The bespoke print design was produced to tie into the styling and was a great touch in their gorgeous personalised wedding guest book. We particularly loved the handwritten style font embossed in gold on the front. 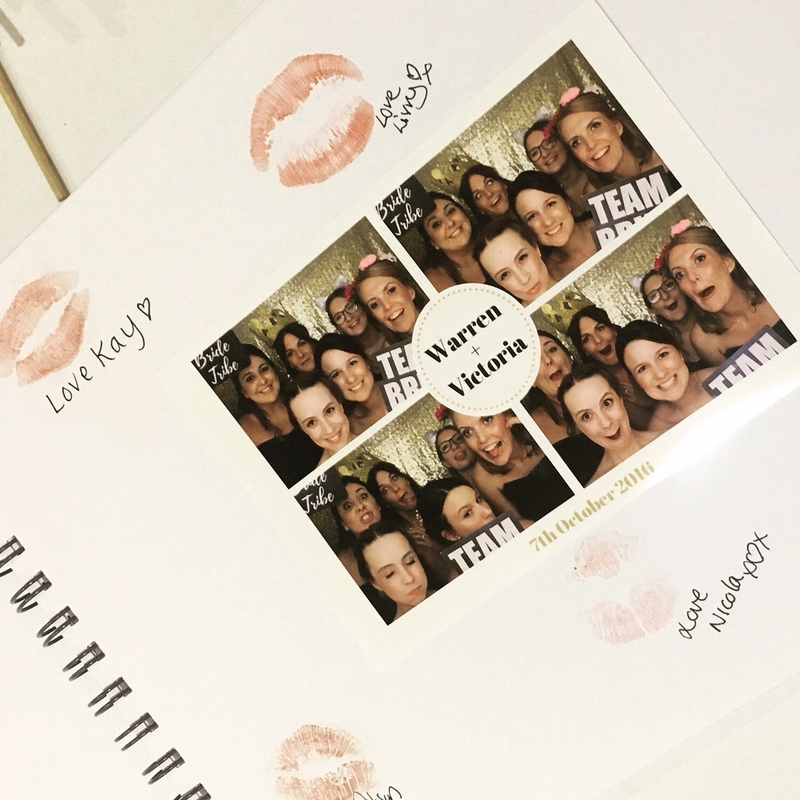 With double printing their were plenty of photos to take home too and we’ve enjoyed seeing what their guests have shared in Instagram in the days after! 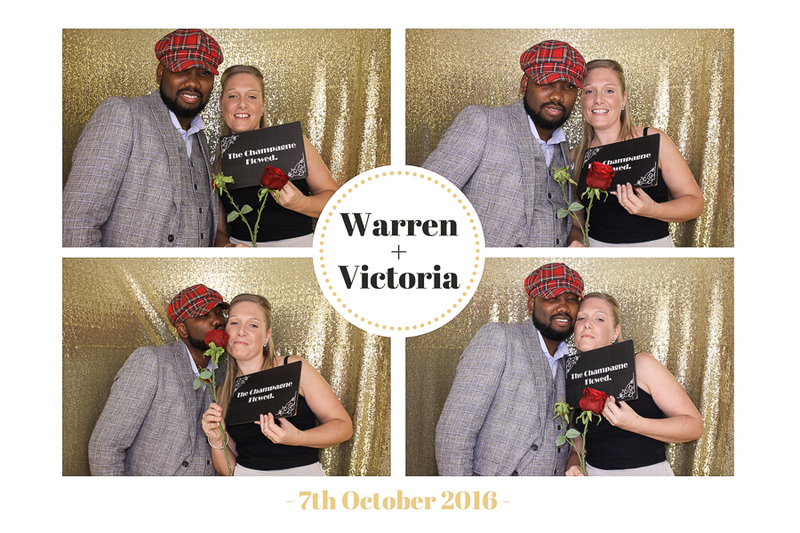 We want to say a great big congratulations to Victoria and Warren, such a lovely couple and such a pleasure to be a part of your big day! 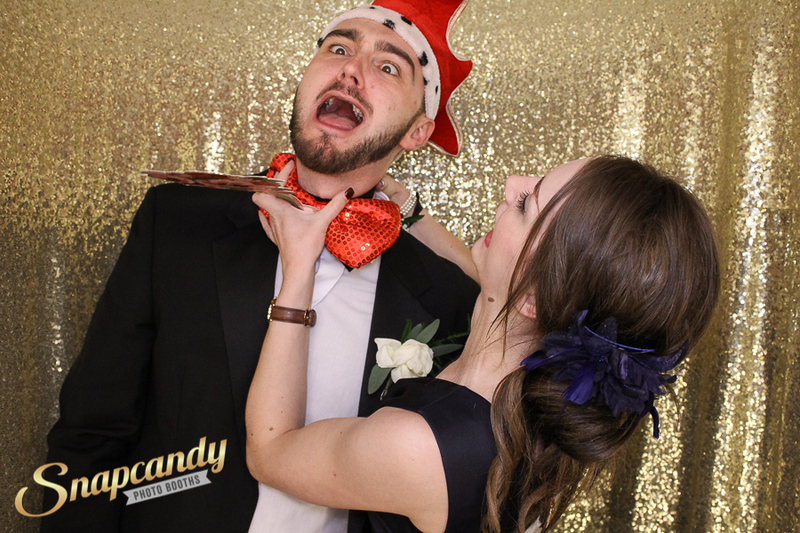 We’ve chosen a few moments of madness from this fun wedding photo booth at Goosedale and you can see more on the Snapcandy Facebook page. 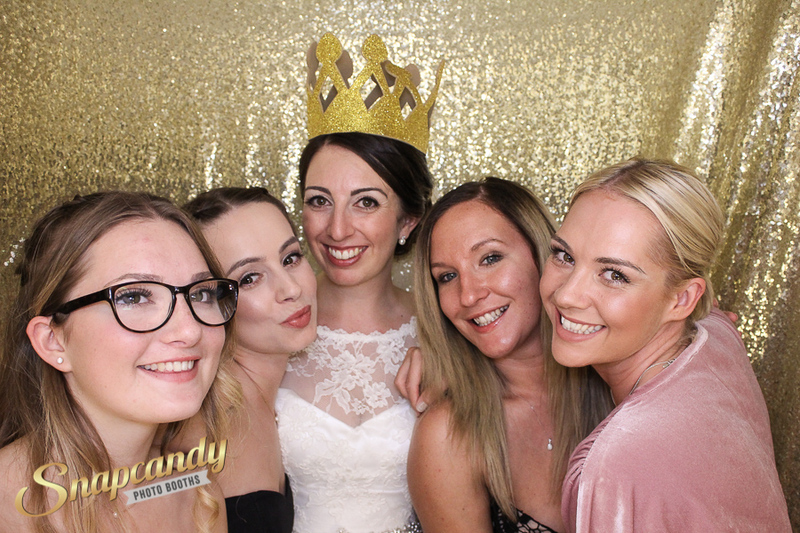 If you’d like to talk to us about hiring a photo booth experience for your wedding please get in touch, we’d love to hear more about your plans!